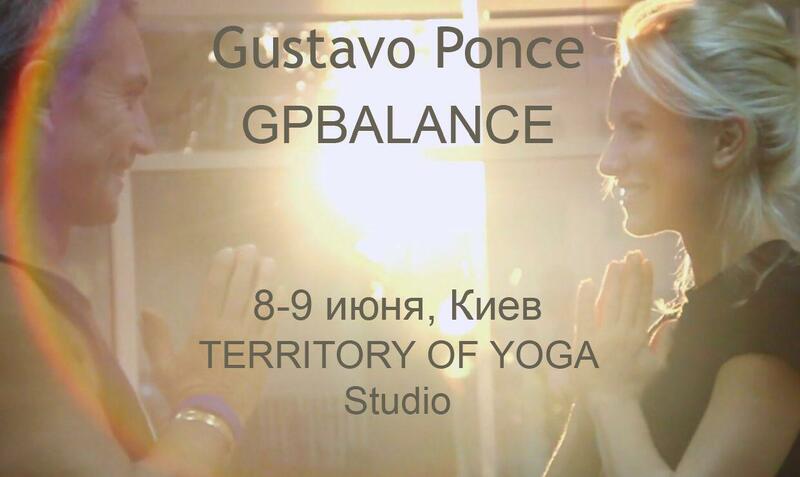 Very soon Gustavo Ponce will give a two-day workshop, in TERRITORY OF YOGA Studio. He is pioneer of yoga in Latin America, former Ambassador of Chile in Japan and international entrepreneur. He is also a writer and columnist in yoga magazines from several countries. He was a student of such gurus of yoga as Pattabhi Jois, Iyengar and many other masters. At the workshop, Gustavo will present his method GPBALANCE . It was developed to awaken and balance your hormones. GPBALANCE is a natural alternative to hormones replacement therapies. This method is also an antidote to depression, anxiety, stress and offers a special energetic calm. Hormonal unbalances of which we are not even conscious of are responsible for changes in our physical and emotional wellbeing. A good function of your endocrine and sexual glands not only allows you to enjoy better vitality. It also keeps your muscles and bone density healthy. From a physical point of view, it awakens the physical consciousness; improving balance, posture and levels of flexibility and mobility. The mobility is life’s elixir, even more if we synchronize it with breathing. GPBALANCE sequence is comprised of balancing postures. It gives us also coordination and strength. It is important to point out that even though GPBALANCE is based on proven scientific basis, to make it work, we need to reduce as much as possible our levels of stress. In other words, our levels of the cortisol hormone. This is also true for any other yoga method. GPBALANCE is not exclusive. It can be combined with other physical exercises like swimming or weight lifting. Yoga is not to do with “what” you do but “how” you do it.